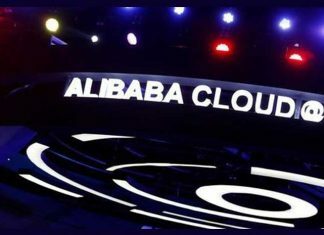 Alibaba Cloud has almost 50% of the infrastructure-as-a-service (IaaS) market share in China. 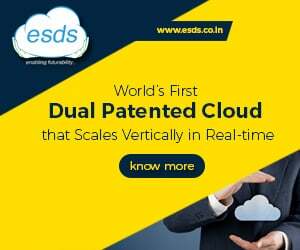 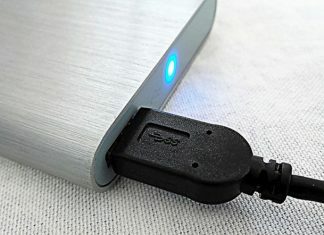 It has partnerships with Vodafone, Singtel, PCCW, Data Pipe, Malaysia’s TIME, Indonet and SK Telecom. 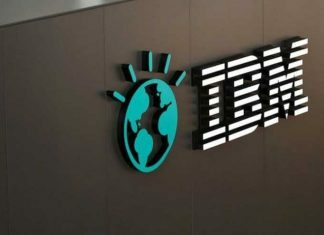 IBM said that Aditya Birla Fashion and Retail (ABFRL) has expanded its existing relationship with the company. 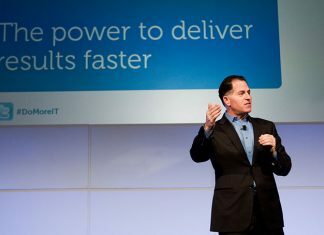 Dell EMC was the largest supplier accounting for 19.1% of total worldwide enterprise storage systems revenue in Q2, 2018. 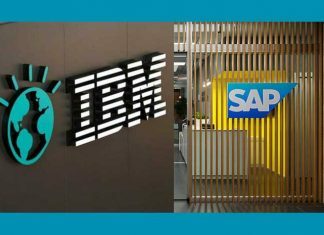 It was followed by HPE/New H3C Group, NetApp and IBM. 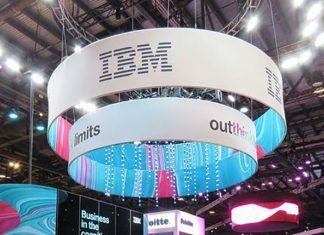 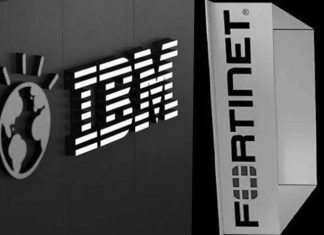 IBM Security and Fortinet will directly collaborate through bi-directional sharing of threat intelligence using secure channels. 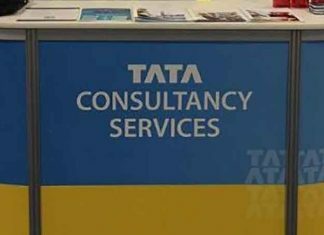 TCS rose 14% in brand value compared to 1% of IBM and negative growth of 4% and 65% of Accenture and HPE respectively. 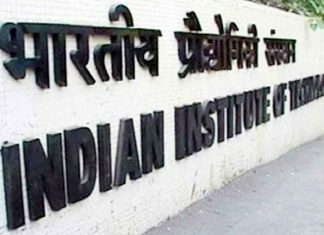 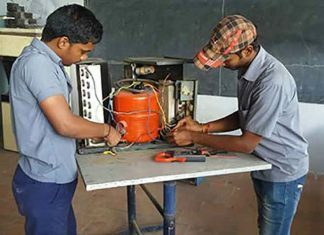 Starting first quarter of 2018, the course would be available at two ITIs in Hyderabad and Bangalore and one women’s only ITI in Noida.